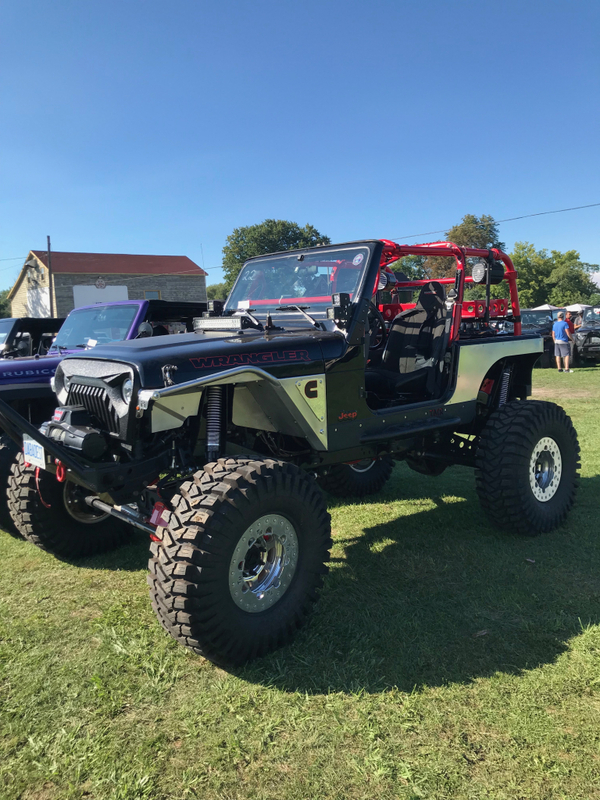 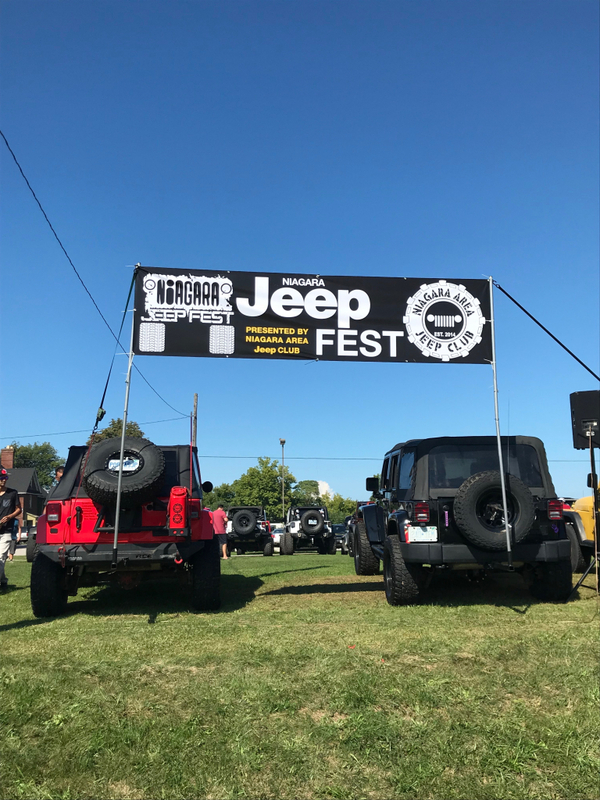 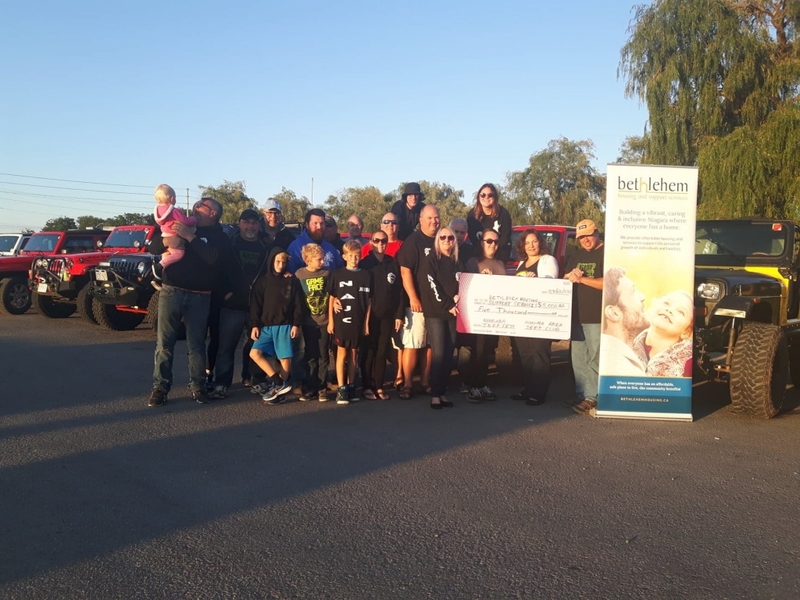 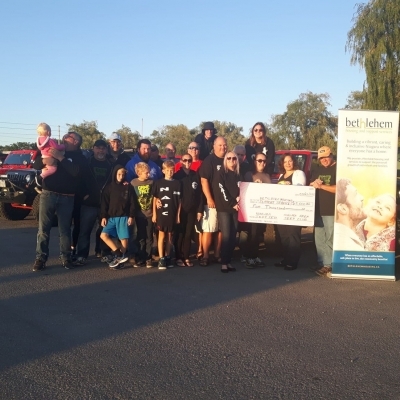 On Saturday, September 15 the Niagara Area Jeep Club hosted Niagara Jeep Fest 2018, an annual charity fundraising event. 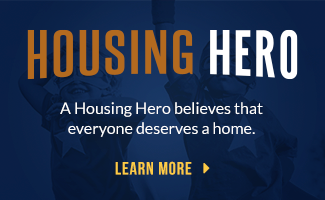 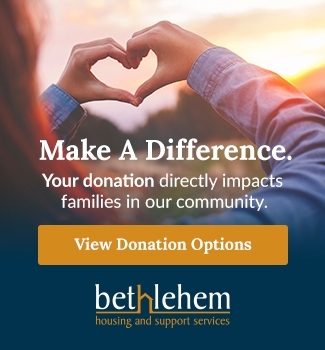 Bethlehem Housing and Support Services was selected as their charity of choice. 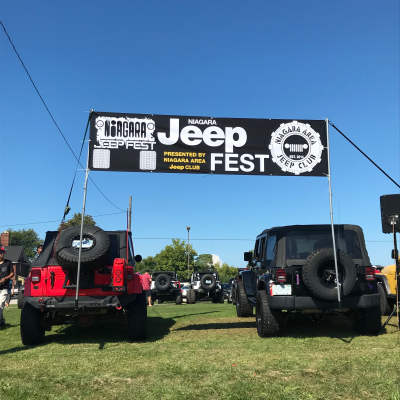 Niagara Jeep Fest is an annual charity Jeep show with vendors, events, awards, prizes, games and more which includes fun for the whole family! 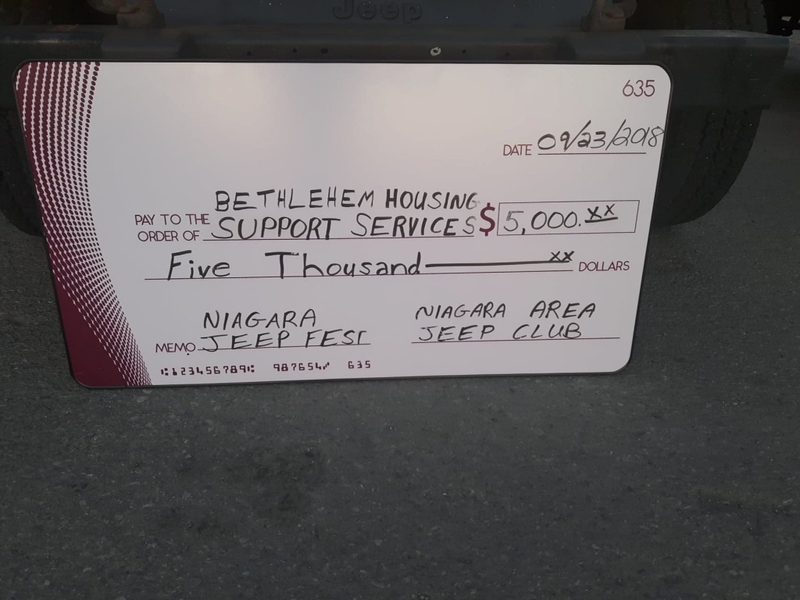 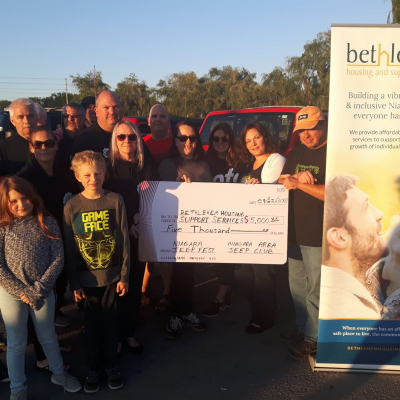 This year they had 116 registered jeeps and raised $5,000 to support Bethlehems' programs and services. 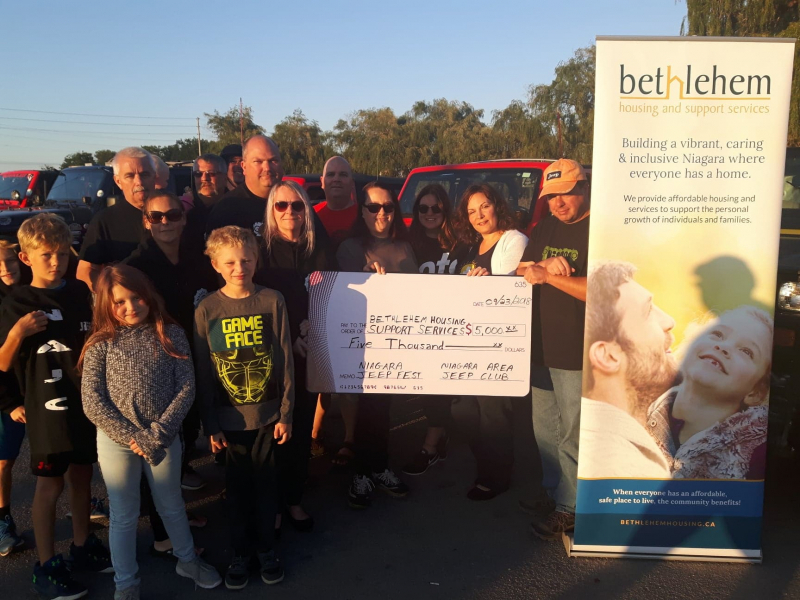 A huge shout out to Janina Machnik-Montagna who was the lead coordinator and to the committee members; Anthony Montagna, Lorenzo Falzoi-Mazzuca, Steve Gulley, Scott and Missy Collison, S. Jan Frech, Scott Parten, Holly Potter, Darren Cranford, Teena Doyle, Tayler Rodrigue, Sean Semple, Michael Twardawsky, Christina Lohnes, Chesley Lohnes and Andrew Coppard. 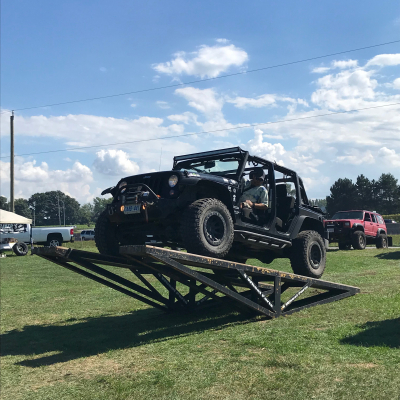 Thank you for all of your hard work and for organizing an amazing event! 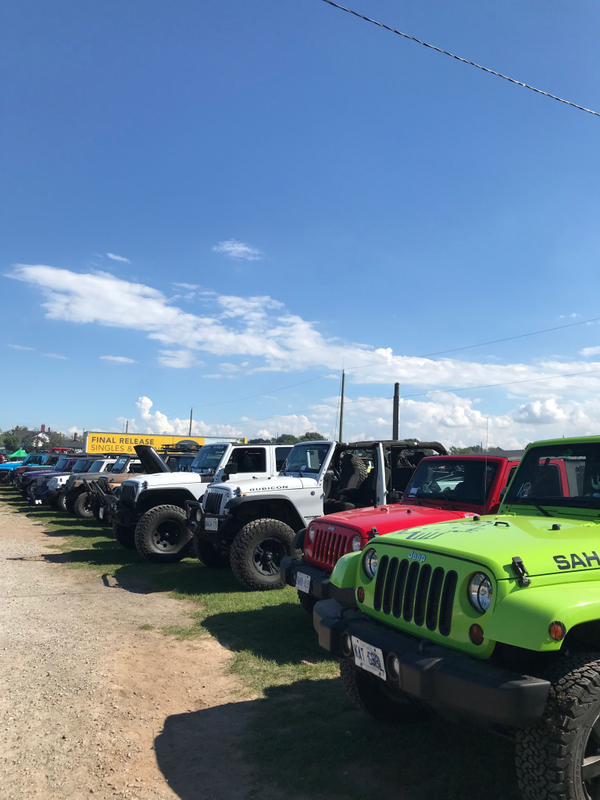 We are looking forward to Niagara Jeep Fest 2019. 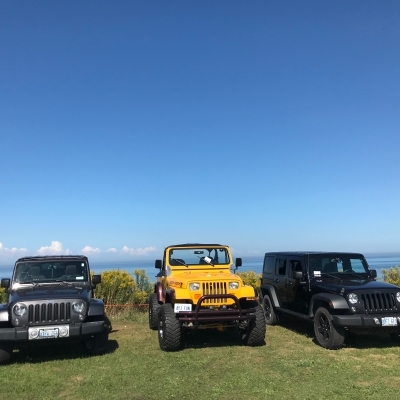 The Niagara Area Jeep Club (NAJC) meets every Sunday at 6pm at Tim Horton's on Hwy 20/Merrittville Hwy intersection in the Welland/Thorold/Fonthill area. 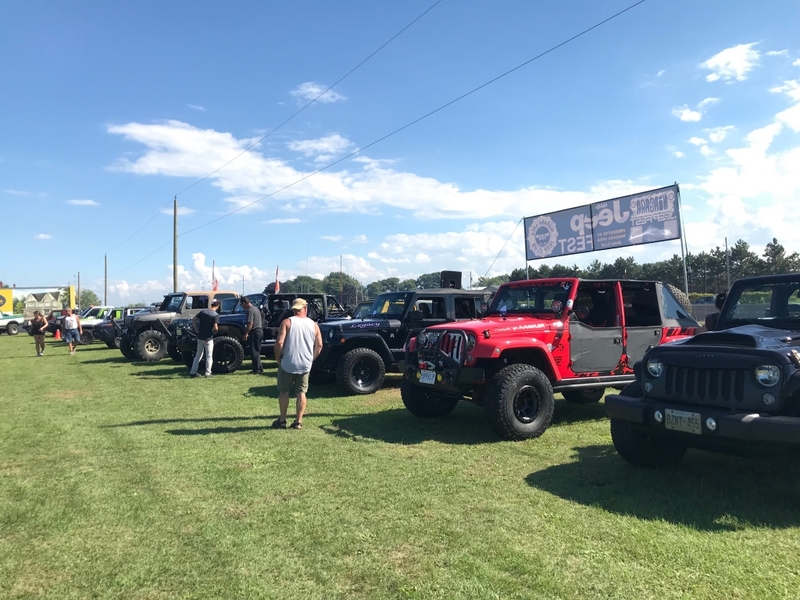 Anyone with a jeep is welcome to join the meetup to discuss events and jeep business, just hang out, etc. 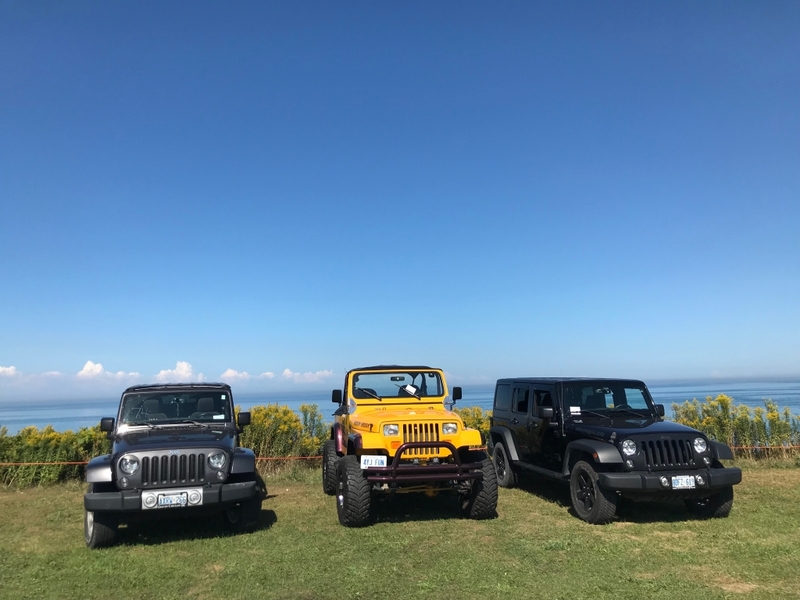 NAJC members are like a family that respects and upholds the tread lightly mindset. 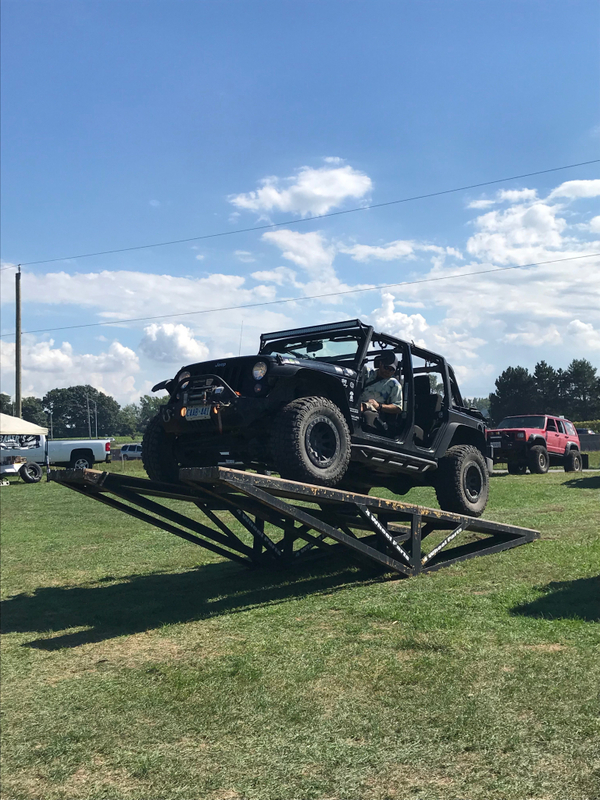 They off-road on crown land and also have other social events throughout the year to partake in. 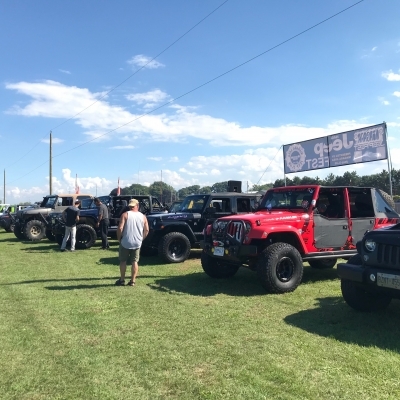 If you are a jeep enthusiast you are invited to join. 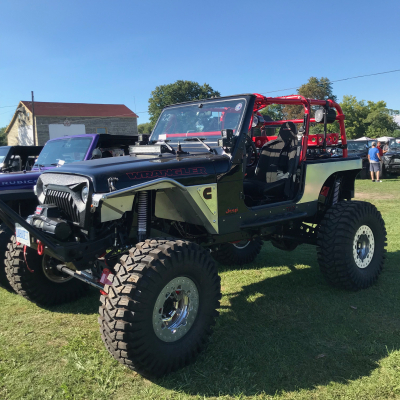 Check out & like the Niagara Area Jeep Club facebook page. 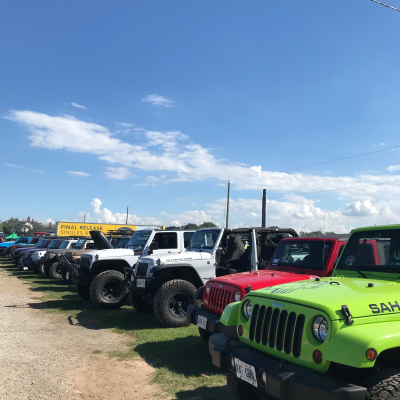 The Niagara Jeep Fest 2019 will be held on August 24, 2019 at the Niagara Regional Exhibition in Welland.